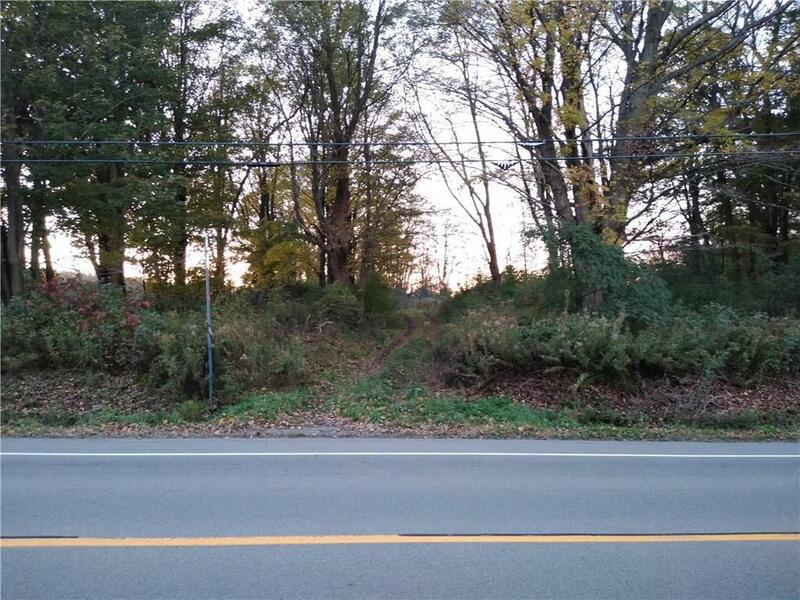 1.8 acre parcel perfect for a get-a-way. Property includes a 2004 Timberlodge 37 foot travel trailer. Trailer has 2 slide outs but does needs some work. Water well located on the property was never hooked up. 12 X 14 shed. Just minutes from Chautauqua Lake. Directions To Property: From Mayville Head Towards Sherman Property Is 1.6 Past Lyons Rd.